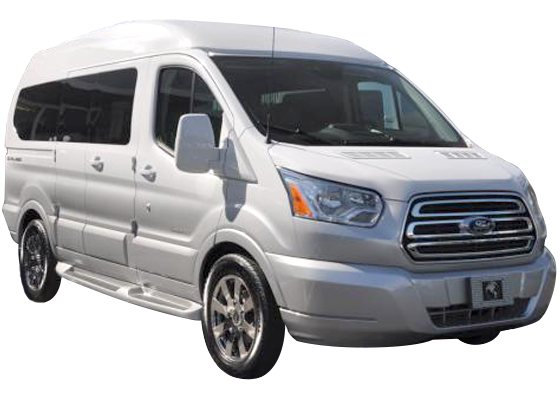 We've been leaders in the conversion van industry for 30 years thanks to our dedication to quality, sales, service and price, not to mention our selection. 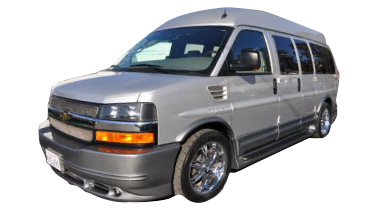 Our inventory includes conversion vans built on Chevrolet, GMC, Ford and Mercedes Chassis. 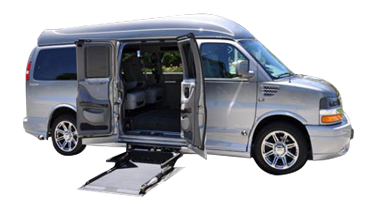 We also sell both mini and full size wheelchair accessible (handicap equipped) conversion vans. 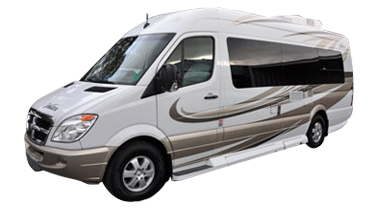 Our selection of camper vans (class B vans) is one of the finest in the country. 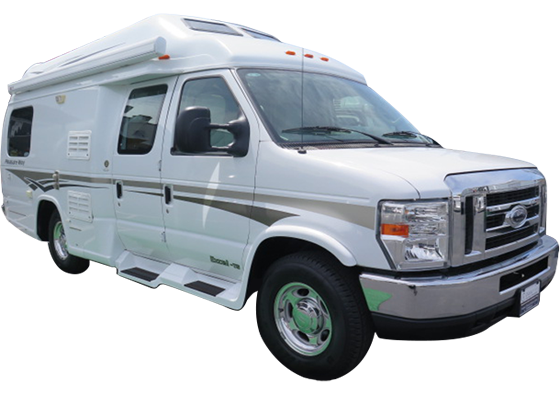 With Classic Vans easy-to-understand online buying process, there's no need to waste your time trying to find the van you are looking for. Simply find the van you want online, contact us and we'll arrange for the purchase and delivery, right to your driveway, all for much much less than you think. 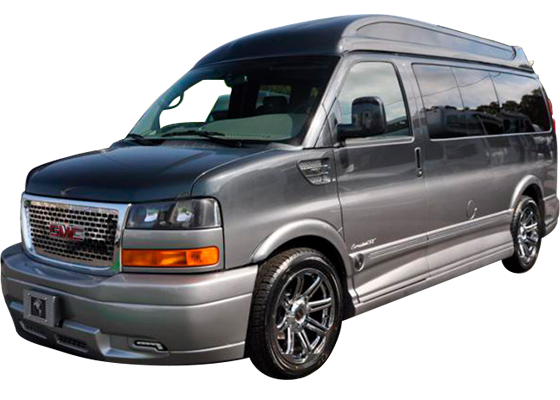 Choose Classic Vans for quality, service and selection, and find out what makes us America's #1 conversion van dealer. 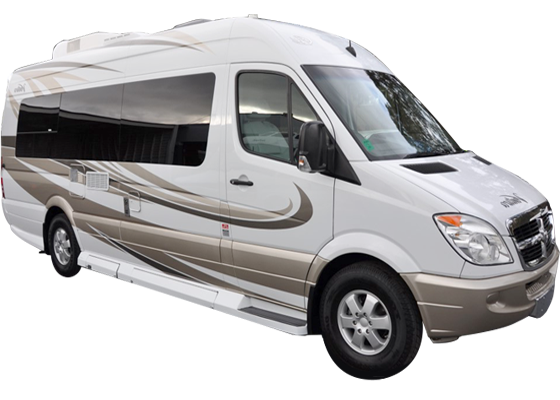 Just contact our experienced, knowledgeable customer service staff and see how easy it is to own a luxury conversion van. 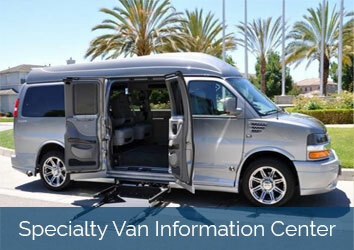 "Our wheelchair van was stolen, I talked with Marty in service. He set me up with the Owner John, they got me the perfect replacement van. Installed a new lift. Gave us a great price and got us a low interest loan.We couldn't be happier. 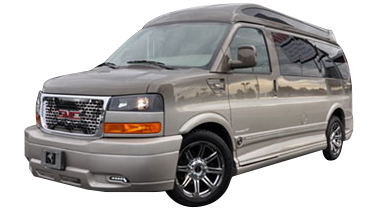 Thanks to the whole staff at Classic Vans, you have helped my family through a stressful time"
"We purchased a 2011 Pleasure Way Traverse Van from miles away and trusted Classic Vans to report on the condition of the van because we were not close enough to come and see for ourselves. It was delivered in exactly the way it was described by the salesman. 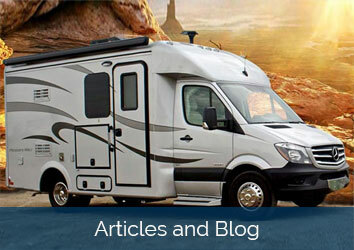 We were pleasantly pleased with the purchase and the people we worked with at Classic Vans." 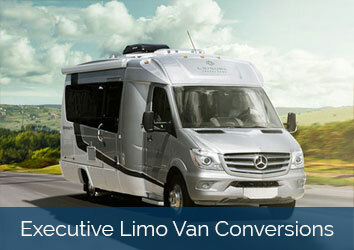 "Family-owned and operated with a great selection of vans. They provided superb guidance and service. Very kind and friendly salespeople. Highly recommend Classic Vans in Hayward! I'd go there again to buy."